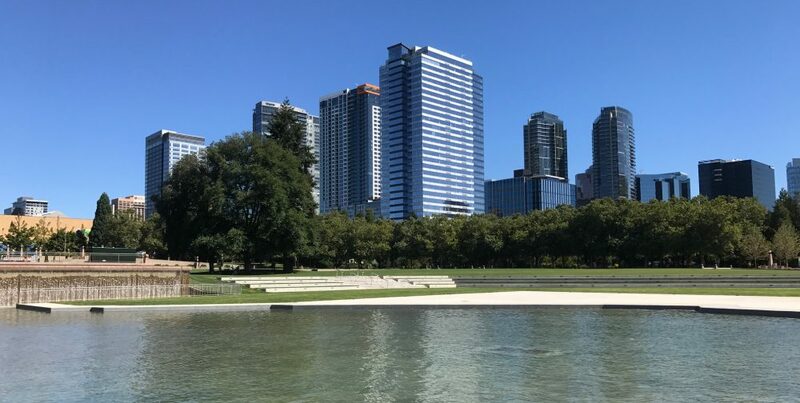 I moved to Bellevue 30 years ago and have lived downtown for the past ten years. I love living here and one of the things I love most are the beautiful and diverse parks throughout the city. I’m lucky enough to live within walking distance of ten parks which I visit frequently with my two pups. Did you know . . . The website is translated into the five top languages spoken in Bellevue and there’s real time information about emergency and severe weather issues. Take a look at the new site. A few bugs are still being worked out – the City would love to have your input.